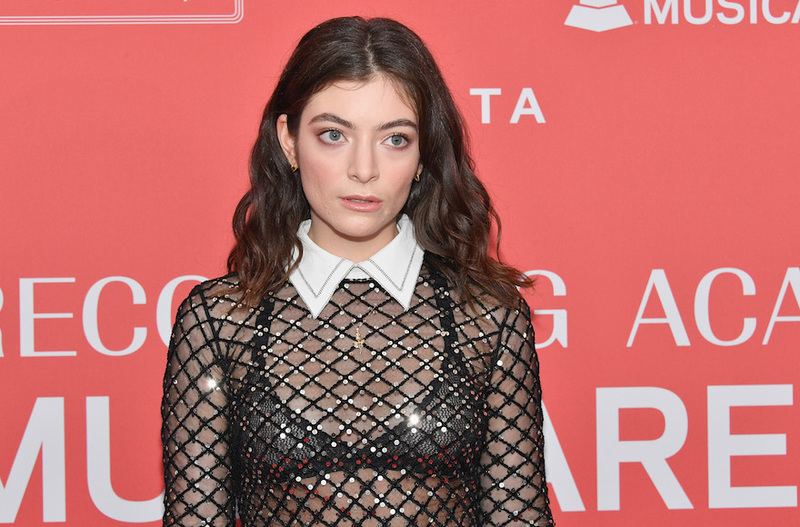 JERUSALEM (JTA) — Three Israeli teens are suing two activists in New Zealand for allegedly convincing pop star Lorde to cancel a concert in Israel. The teens are being represented by the Israeli legal rights group Shurat HaDin, which reportedly filed the lawsuit in a test case of a law passed in 2011 that allows civil lawsuits to be filed against people who call for a boycott against Israel. The lawsuit announced Tuesday asks for about $13,000 in damages from the activists. The lawsuit charges that the activists knew that their letter could trigger a boycott. The two women took credit for the cancellation.